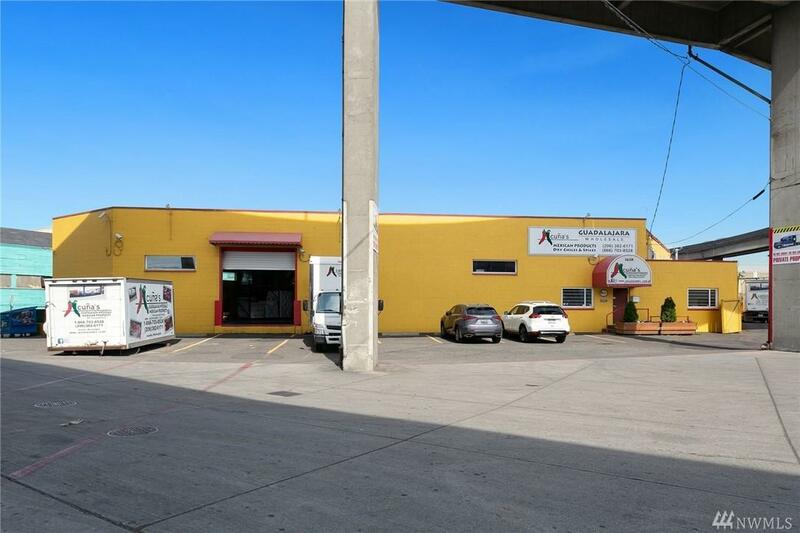 Located in the heart of SODO, this industrial building offers a rare opportunity for any investor to own a quality warehouse and office space. 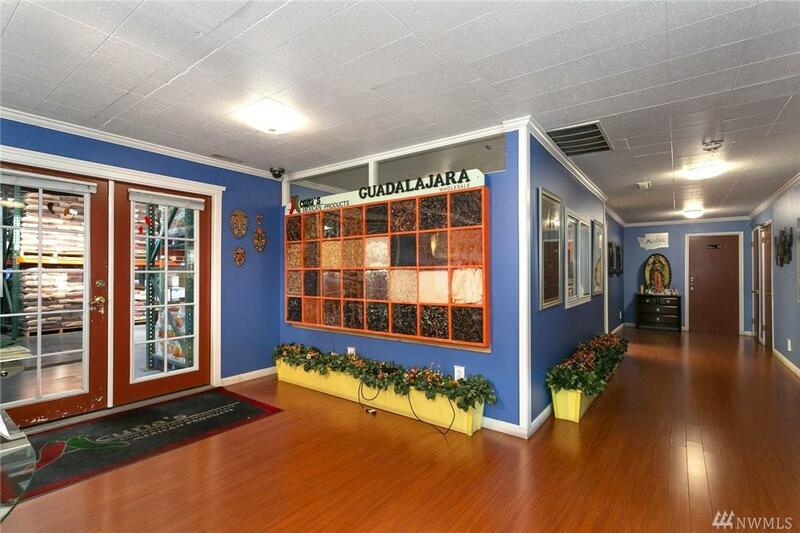 Conveniently located at the intersection of some of the main industrial thoroughfares in the SODO area. 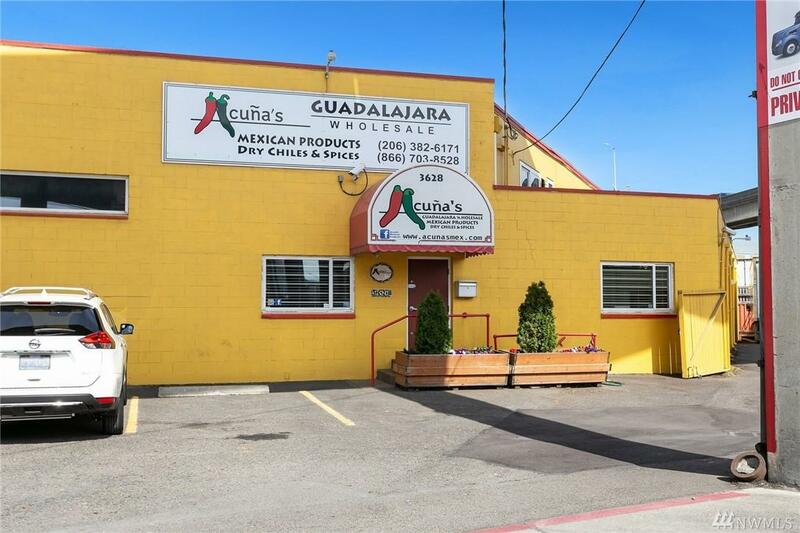 Brand new roof in 2007, all new LED interior and exterior lighting, double paned windows and 12 security cameras. 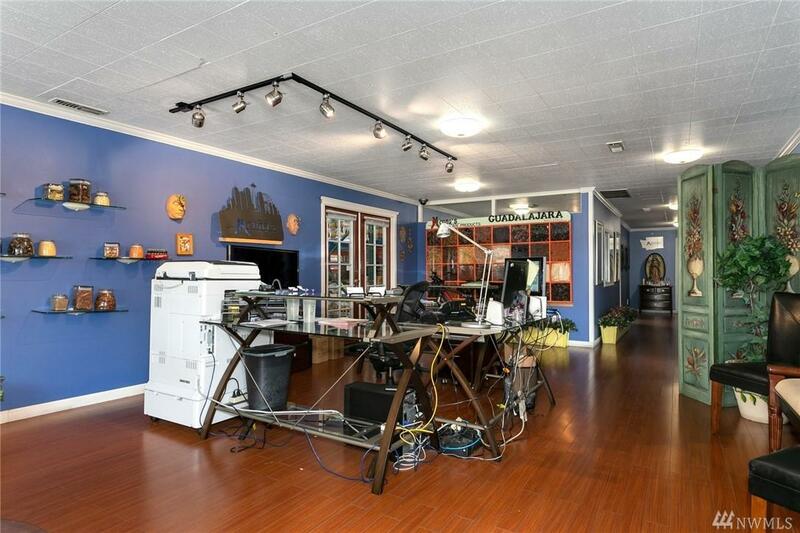 Full reception area, kitchen and office space with high end finishes. High traffic count at over 120,000 per day. Listing Courtesy of Venture Real Estate Group Llc.